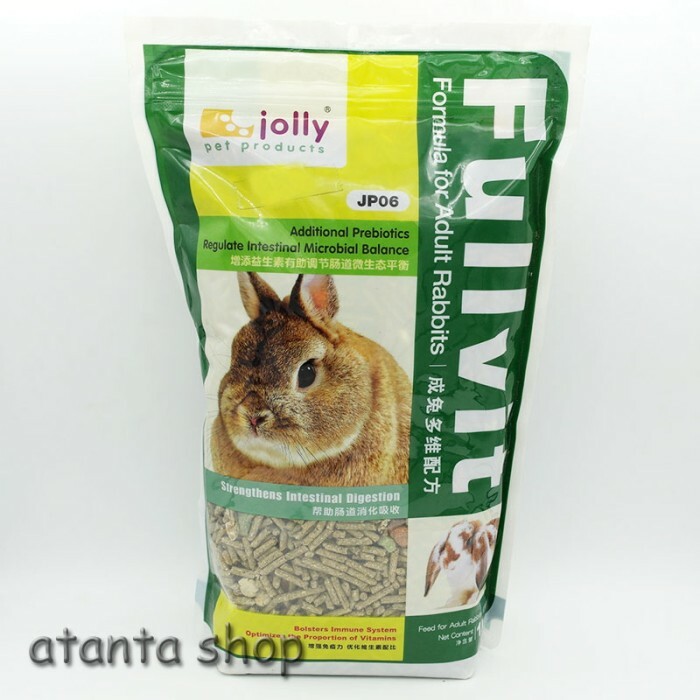 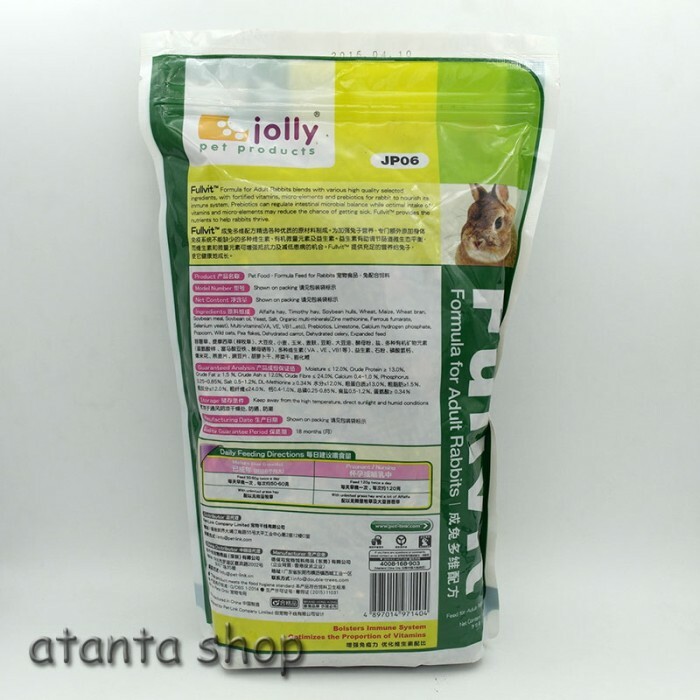 fullvit formula for adult rabbits blends with various high quality selected ingredients, with fortified vitamins, micro-elements and prebiotics for rabbit to nourish its immune system. prebiotics can regulate intestinal microbial balance while optimal intake of vitamins and micro elements may reduce the chance of getting sick. fullvit procides the nutrients to help rabbits thrive.